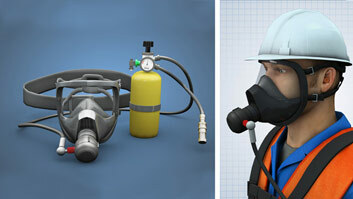 There are many different types of respirators. Each type is intended to be used in a specific set of circumstances. 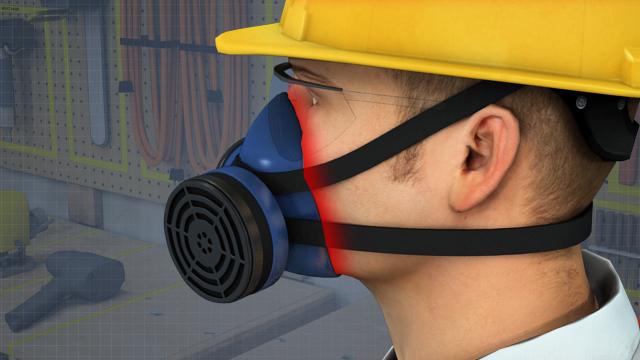 Tight-fitting respirators fit tightly against the face, keeping possible contaminants outside. One of the purposes of a respirator is to provide you with safe air to breathe when working in environments with no oxygen or not enough oxygen. This course is intended for Canadian-based companies and individuals and meets Canadian regulations. Respirators are important and commonly used in the workplace. This course explains what a respirator is and the types of hazards for which they can provide protection. It also explains the difference between air-supplying and air-purifying respirators as well as tight-fitting and loose-fitting respirators. 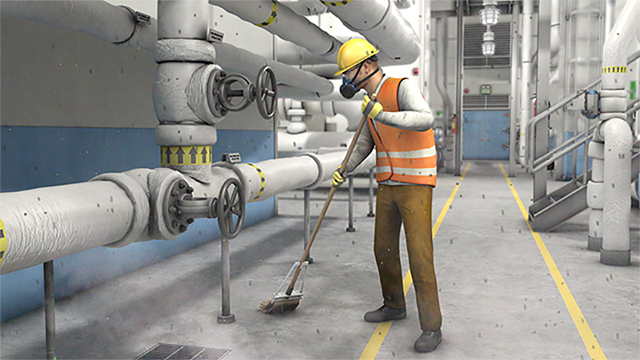 The use of respirators within the hierarchy of controls is covered, as are assigned protection factor (APF), selection criteria, and cleaning, maintaining, inspecting, and storing procedures. Finally, training and personal responsibility are covered. A respirator is a piece of personal protective equipment that guards the wearer against hazards in the air. What are some common types of respirators? Common types of respirators include air-supplying and air-filtering. They can also be categorized as loose-fitting or tight-fitting. How does one select the proper respirator? All respirators are designed to provide protection in specific circumstances. The first thing to do is identify the circumstances (and the hazards) you will be working in. 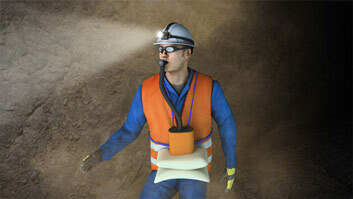 Then, select a respirator that provides protection in those circumstances and from those hazards. What is the hierarchy of controls and what does it have to do with respirators? The hierarchy of controls is a method used to apply controls to hazards at a workplace. 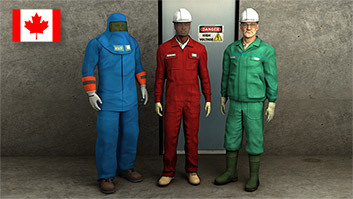 The idea is to start by trying to eliminate a hazard, then substitute something less hazardous, then use engineering controls, then work practice controls, and then personal protective equipment (PPE). So respirators should be used only as a last line of defense against a hazard. A respirator is a piece of personal protective equipment that guards the wearer against hazards in the air. 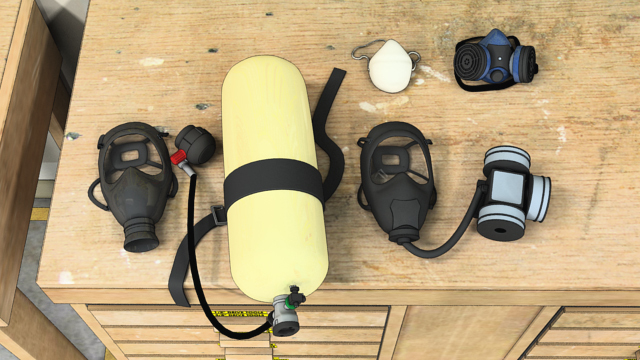 There are many types of respirators. Each type protects its user from a specific airborne hazard. 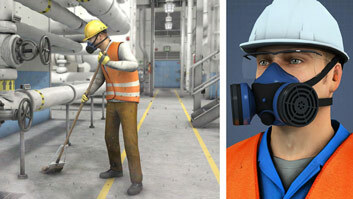 A respirator may protect against one hazard very well but give little or no protection against another type of hazard. For example, some respirators protect the user from particles flowing in the air. 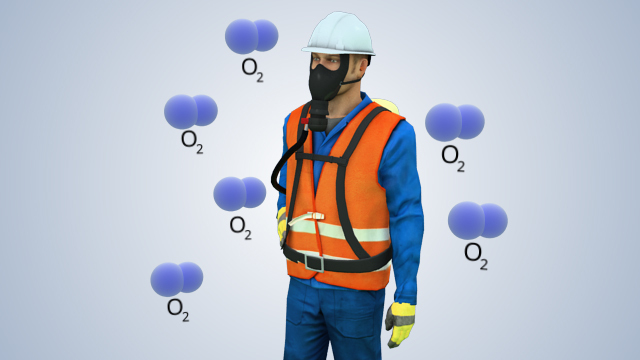 Others offer protection from airborne chemicals in environments with little or no oxygen, and still others offer protection in both environments. It's important to understand the type of hazard a respirator was designed to offer protection from, and to know the limits of a respirator before using it on the job.